Taxation is a matter of crucial importance for property owners. 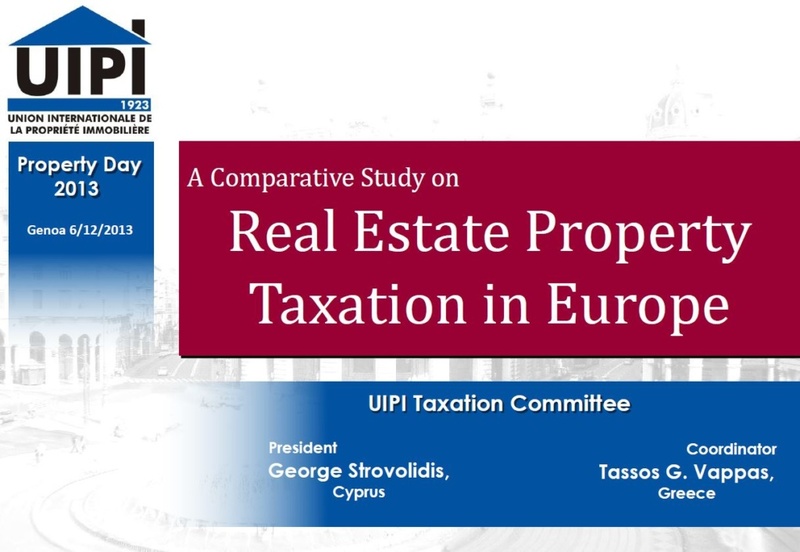 Therefore, on a regular basis, UIPI enacts a comparative study on real estate taxation in some European countries. These analyses are based on inputs from practionners, i.e. tax experts from national associations members of the UIPI. 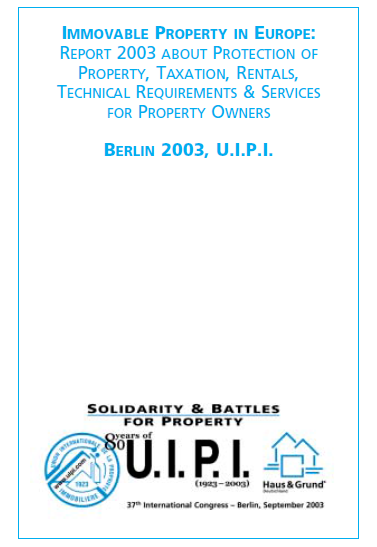 The first analysis was published in 2003 at the UIPI Berlin Congress in the Book of Berlin. 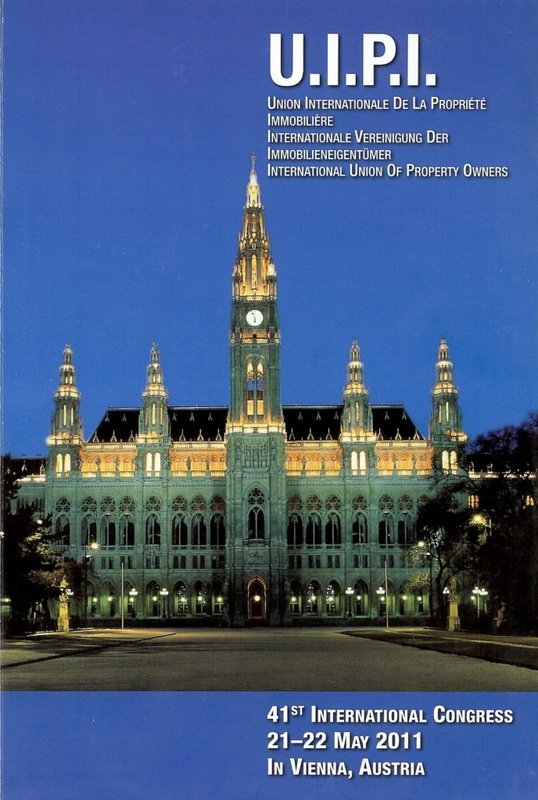 The second Comparative Analysis on Taxation was released in 2010 in the Book of the UIPI Vienna Congress. The third Comparative Analysis on Taxation 2013 was presented at the Property Day in Genoa.